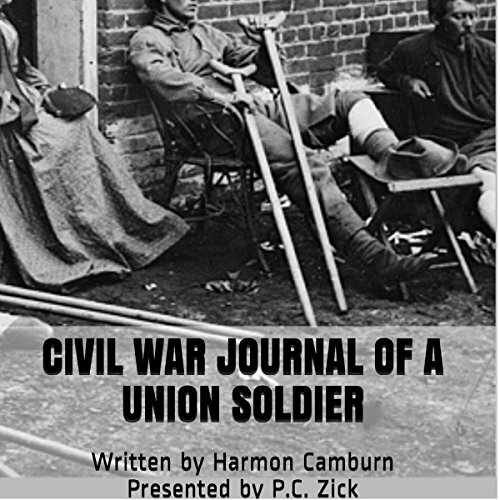 Showing results by author "P. C. Zick"
Harmon Camburn signed up for duty as a Union soldier two weeks after the first shots were fired in the Civil War. He served for the next three years, fighting in both Battles of Bull Run and other skirmishes of the War Between the States. His tour of duty ended with a shot through his lung and capture by Confederate soldiers. Fortunately, he survived his wounds and wrote about his time in the Union army. His great granddaughter, Patricia Camburn (P.C.) 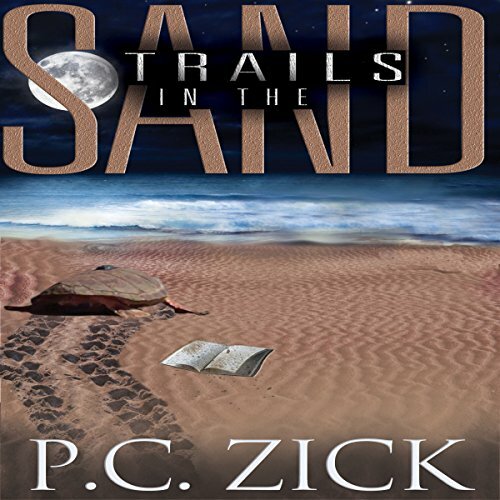 Zick, presents this journal along with additional annotations about the war in general. When a bomb is left on reporter Kelly Sands' desk, she's determined to find out who wants her to stop reporting on corporate growth in rural Florida. The open threat thrusts Kelly back into the arms of her editor, Bart Stanley. Together, the two unravel the master plan of major developers who want to destroy the last vestiges of Florida's natural beauty. 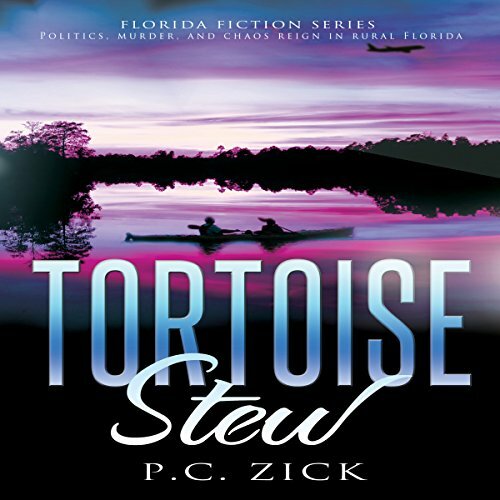 A sometimes humorous, often harrowing Florida suspense novel, Tortoise Stew contains characters who leave dead armadillos as calling cards and dynamite ponds to fish. Caroline Carlisle loved Simon from the moment she first laid eyes on him when she was nine years old. Unfortunately, he married her older sister, and thus set a southern family on a collision course with its past. After the death of her sister that makes Simon a widower, the two finally marry and attempt to make a family with Simon's daughter, Jodi. Jodi has other ideas, and they don't include welcoming a new stepmother who also happens to be her aunt. When Meg asks her best friend if life is just about divorce and death, she knows she's almost hit bottom. But before she drowns in her beer, an idea leaps onto the bar, attaching itself to Meg and Sally, throwing them in a van with their grown daughters. Route 66, from start to end, awaits them. 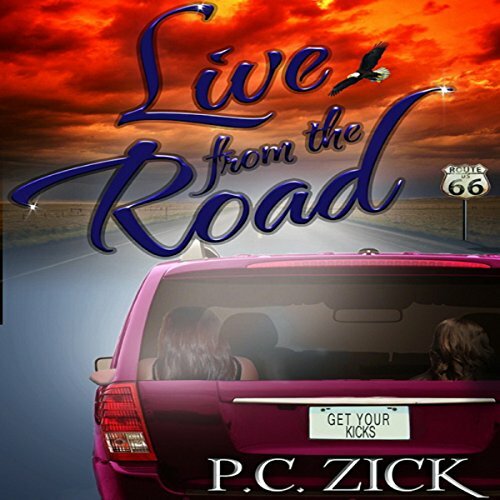 In this fiction travel book, visit Buddy Guy's Legends nightclub, Springfield, Illinois, St. Louis and more as Route 66 history and magical realism touch the lives of these four women. Native Lands is a novel rich in intrigue and history as a tribe of Native Americans, thought to be extinct, fight to save their beloved heritage. They join with others willing to sacrifice everything to save further destruction of the Everglades and St. Augustine. Forbidden loves, deceptions, and murder threaten to destroy nature and families in a saga stretching from the 1760s to the present day.